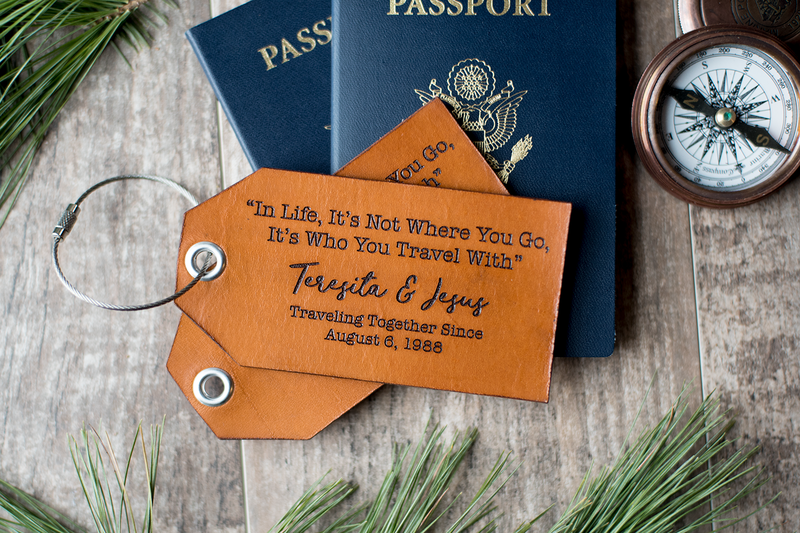 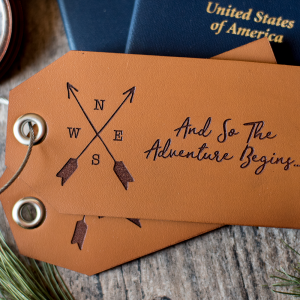 Treat yourself to a wonderful travel gift or it makes a perfect 3rd anniversary gift (3rd anniversary is leather)! 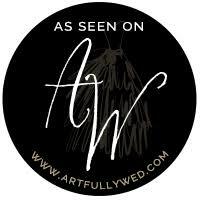 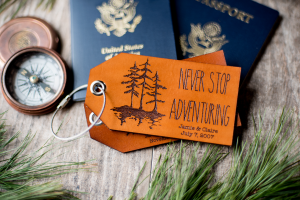 Also great for weddings, client gifting and other milestones! 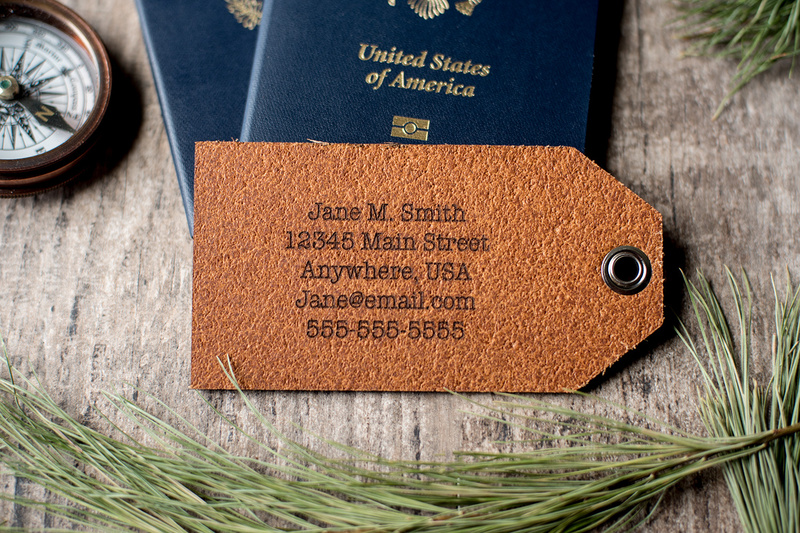 My luggage tags are hand dyed and sealed for durability, they have a medium brown leather, rustic back with hand burnished edges for a polished finish. 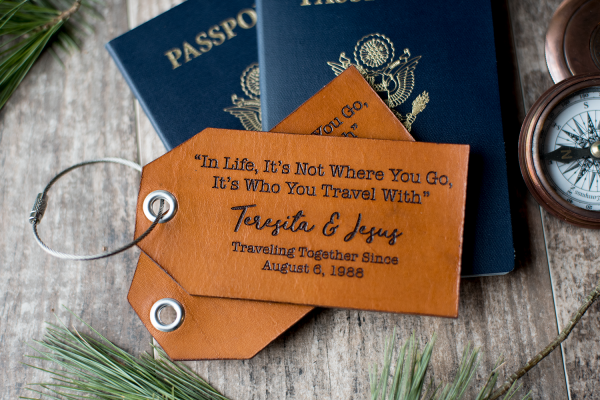 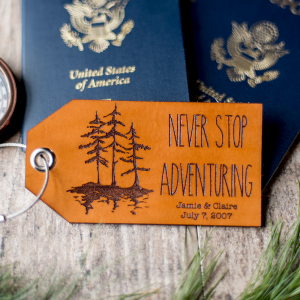 Each tag includes a stainless steel wire luggage tag loop to securely attach to a bag for travel. 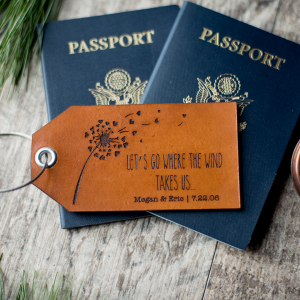 They are shipped in a kraft box and is ready for gifting (see final image for example)! Customize with the couple’s name and wedding date – please include personalization in the note to seller.